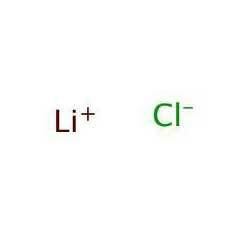 Our company is instrumental in presenting an electrochemical grade of lithium chloride. 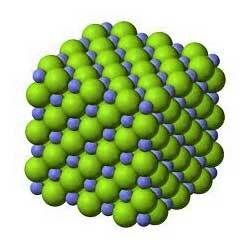 Our lithium chloride is extensively used as a component of the electrolyte in lithium batteries. It is also used as a desiccant for drying air streams. 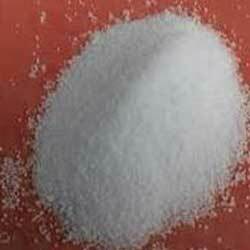 Purified lithium chloride anhydrous is known for its purity and longer shelf life. Purified lithium chloride anhydrous is a white color powder which is widely used in different biochemical applications. It is also demanded in automobile industries as it is used as brazing flux for aluminum. 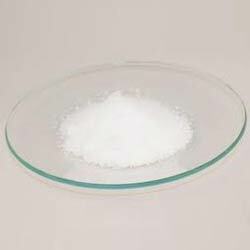 Industrial grade lithium chloride is formulated by our talented experts who have required knowledge in this domain. This industrial grade lithium chloride is known for its precise pH value and accurate composition. Moreover, our product is basically white crystalline powder.